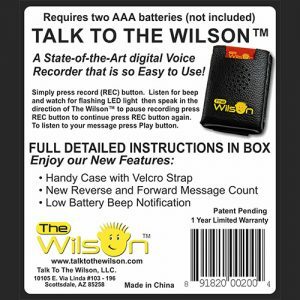 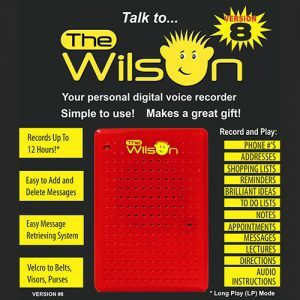 State-of-the-art digital voice recorder that is simple to use, feature rich and made from high-quality components. The New Version 8 is Finally Here! feature rich and made from high-quality components.